Kringler is a Scandinavian pastry and is, hands down, my all time favorite thing in the whole wide world. It holds deep childhood memories for me, as it was a tradition for my own dear mom to grace us with this delightful confection on Christmas morning. My grandma made it for my mom, and my great-grandmother made it for my grandma. I’m not exactly sure where the legacy begins. I just know I love it and never want it to end. So, I continue the legacy with my sweet family. Kringler also contains the very same almond extract that always makes my heart go pitter-patter. Oh almond extract! Divine. Delightful. And did I mention that it’s IN the Kringler? AND in the frosting? Be still, my beating heart. Without further ado, I introduce you to the renowned and glorious Kringler. But don’t be afraid. It’s all very basic. And DIVINE. I like to enlist my husband to help with the mixing in of the eggs (one at a time) portion. It gives him the satisfaction of helping and saves my arm from the heavy stirring. 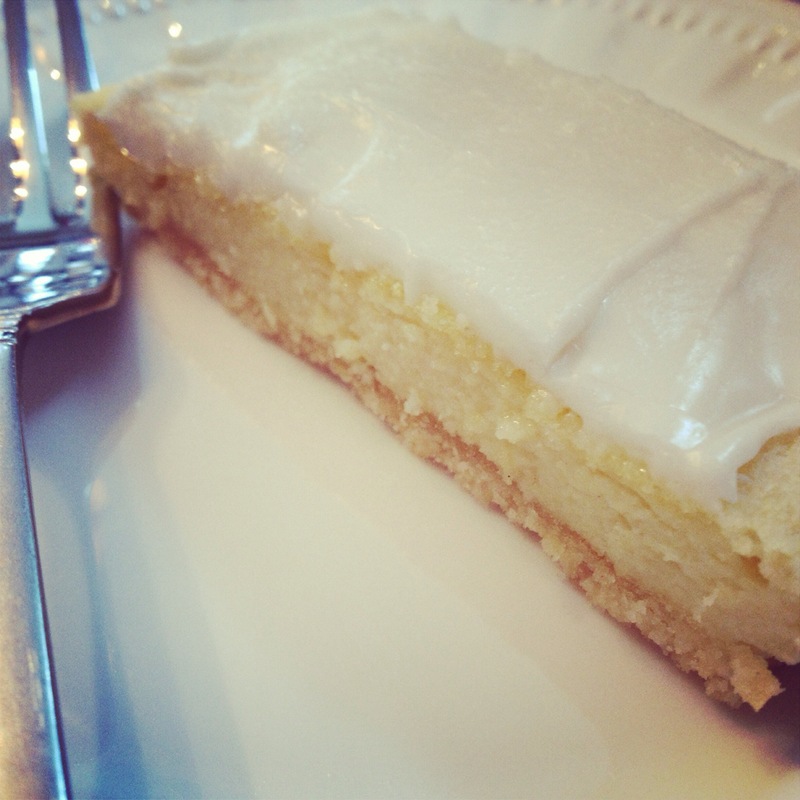 I have also used milk when I did not have any cream and it works just fine for the frosting. I invite you to try this recipe and add it to your Christmas morning tradition. Your family will thank you! P.S. If you are an almond extract junkie like me, you should also check out these Almond Meltaway Cookies. Interesting recipe. Merry Christmas to you and your family. Thanks Donald! Same to you!